While Woods was still attending high school in Anaheim, he became the youngest player to win the US Junior Amateur Player of the year 1991. Woods became a golf sensation that went on to win his first PGA Tour Open Championship. He was named as the Golf World Player of the Year in the following year. In the fall of 1994, this gold champion enrolled into Stanford University to pursue a major in Economics. When he was 20, Woods became the first ever golfer to win there consecutive wins in the US Amateur titles and NCAA Gold Championships. He won a silver medal in the Open Championship. 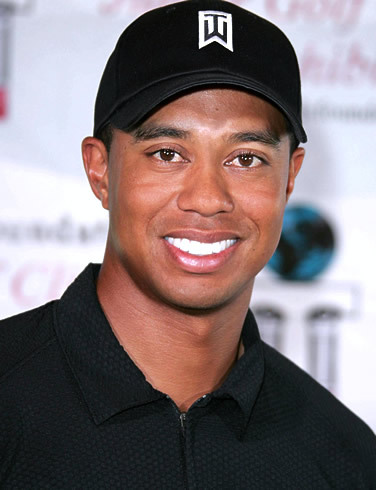 Woods left college after two years and became a professional golfer. In August of 1996, Woods signed a $40 million dollar endorsement from Nike, Inc and another $20 million from Titleist. He went on to play another round of professional golf at the Greater Milwaukee opens, and tied for the 60th place. He went on to compensate for this loss by winning in the two events within the next three months to qualify him for the Tour Championship. Woods was named the rookie of the Year in the same year. Currently Woods is ranked as the World’s No.1 Golf player and the richest athlete of his time. He is the only athlete that has reached the billion dollar mark in earnings from both his golf winnings and celebrity endorsements. To date, Woods has won 71 PGA tour events and 14 Golf professional championships. Woods has more career wins than any other golfer ever. He is also the youngest player to achieve a Grand Slam career. Woods has a number of powerful and high profile sponsors which includes Nike, AT&T, Gillette, Tag Heuer and Accenture. Woods is married to Swedish model Elin Nordegren and has two kids, son Charlie Axel, and daughter Sam Alexis. In December 2009, Woods announced an indefinite leave from golf to focus on his family life which was wrecked when his infidelities were brought out to the limelight.